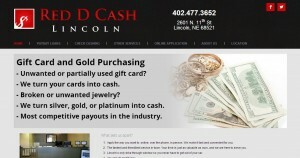 Red D Cash address, phone, website, hours of operation, and more. 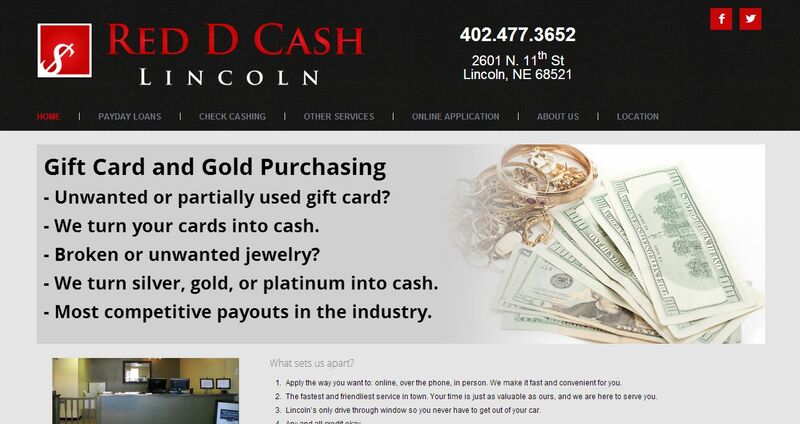 We are a family-owned business that has been in business for over 19 years. We have always believed in a “Customer FIRST attitude”. We value the client relationships we have built over the years. We believe in the importance of our customers being greeted by name and not just a friendly “hi”. We also believe in the importance of our customers always “seeing the same face”. Our customers should not have to deal with a “revolving door” of new employees. Our current staff has a combined industry experience of over 30 years. Convenient and fast service are important. We believe that our customer’s time is as important as ours. As a result, we maintain adequate staffing so that all of our customers are taken care of as fast as possible, even during the busiest of times on the busiest of days. It is important that our customers are “in and out” as fast as possible. We will always treat our customers honestly, quickly, friendly and with understanding.